By: Pandit Rajmani Tigunait Ph.D. 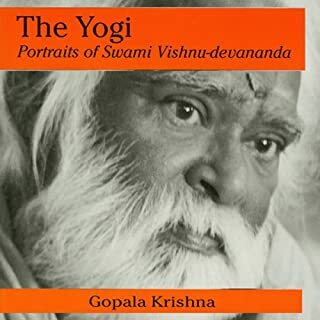 This is the American autobiography of a Yogi. 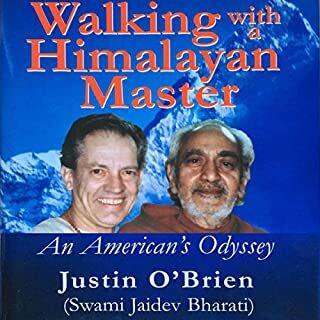 The superb, exciting, powerful story of one man's struggle and joy in following one of the greatest Himalayan yogis of the century. 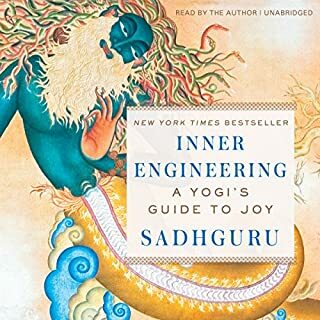 This great biography is a charming look at "The Flying Swami" who came to the West from India and took the world by storm. 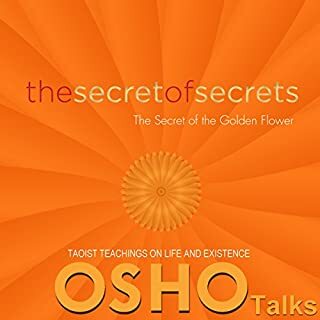 He founded a spiritual organization, wrote a seminal book on yoga, and traveled over the hot spots of the globe in his Peter Max designed airplane dropping "peace bombs" while spreading his message of universal good will. 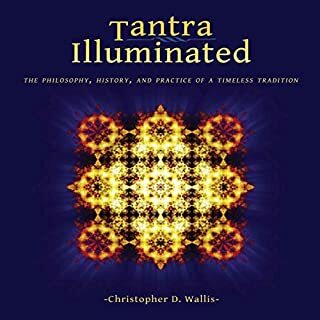 It was great book.I learned many profound wisdom and yoga practice. I enjoyed every minute of it and alway look forward to read more. Thank you Swami Rama . 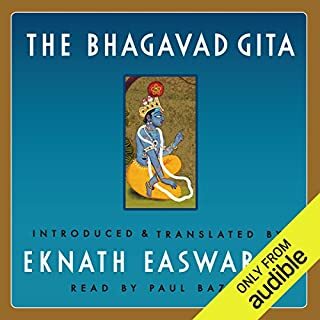 Excellent Audio book that I have ever listened. Explains our true nature through experience in different ways. Love to listen again, enjoyed. thanks. 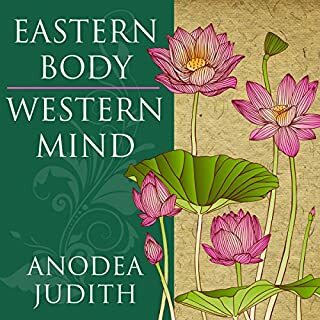 This narration was well-paced and a great voice for the book. Just loved it. Will listen to it many times. Congruent with material in Autobiography of a Yogi as well. 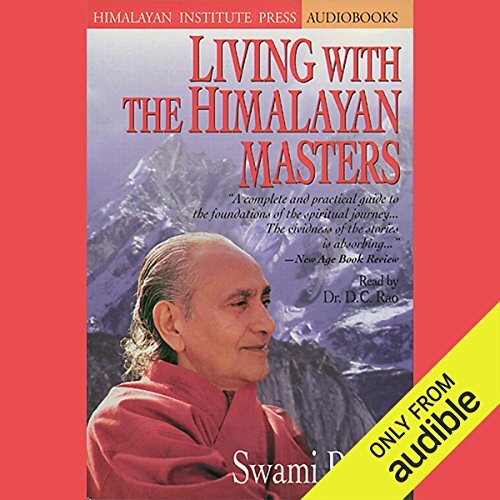 Where does Living with the Himalayan Masters rank among all the audiobooks you’ve listened to so far? 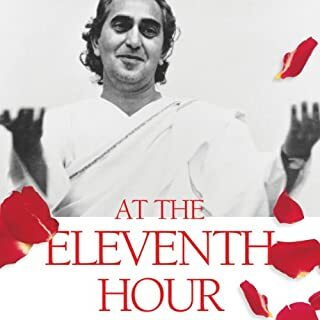 Like Autobiography of a Yogi, this books gives to a lot of living experiences of Swami Rama. 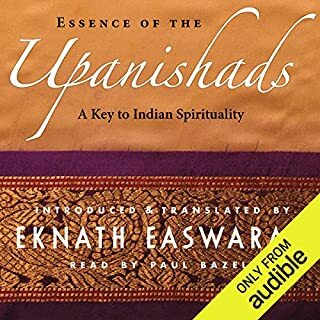 The narrator's voice is very clear and very good pronunciation of eastern names and scriptural references. 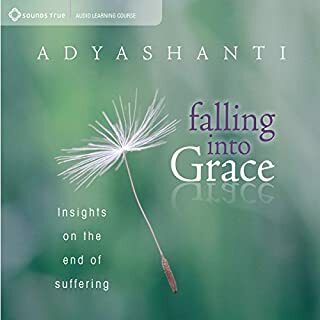 It was really nice to know how such yogis undergo such a hard time at the same time they take the hardship as pleasant game played by God and challenging the same to attain the ultimate goal of every mankind " The Love Of God". Highly inspiring. It really got deep into my mind and made me to think deep. Very good description of how Yogi's really live and what their philosphy is all about. Written in a very straight foward way, very accessible. Reading this book, the question will or should arise "Is this true?". 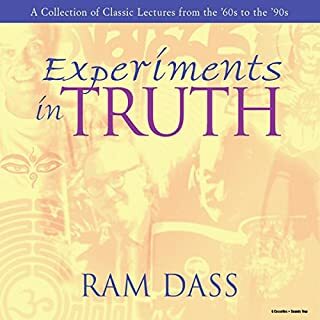 Hearing Swami Rama tell these stories you have to wonder about that. Interestingly, what he says is not really in conflict with what the Bible says, nor does it contradict most other religions, or even physics. In fact it just shines another light on all such matters. Most definitely worth the time. It may even make you reconsider your beliefs. 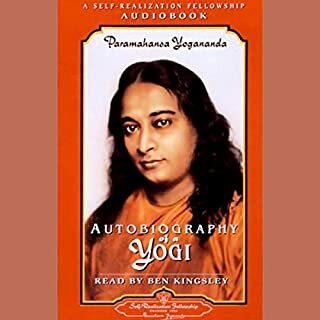 if you liked "Autobiography of a yogi" by Sri Paramhansa Yogananda then you're gonna love this. 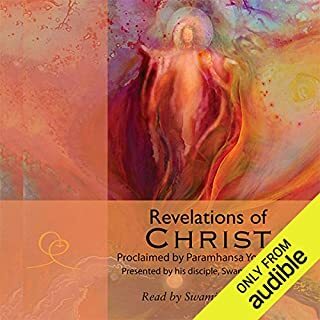 but i think that it's fair to point out that according to wikipedia Swami Rama is far from being your next door yogi saint. 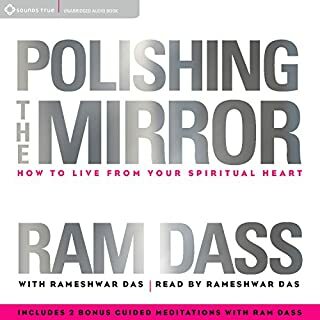 This is one of those books that when you're done with you feel like your life is completely transformed and you feel inspired to be a better person. I would recommend this book to a friend. The author claims all kinds of physical miracles, and does not come across as believable or wise. 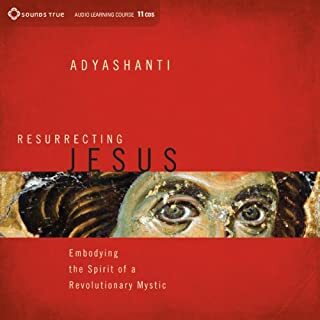 A lot of what he says is very dogmatic, and seems focused on proving that his particular branch of practice is best, and his masters are the greatest. He decries ego while demonstrating ego on every page. 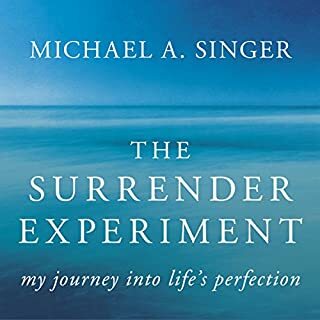 It's terribly disappointing, but I did learn much from reading it -- however, the lessons I learned probably were not the ones the author thought he was giving. The narration is in a strong British-Indian accent, by the way. The narrator is competent much of the time, but does mispronounce several words in ways that can be very distracting. Liked the honesty with which the book is written. 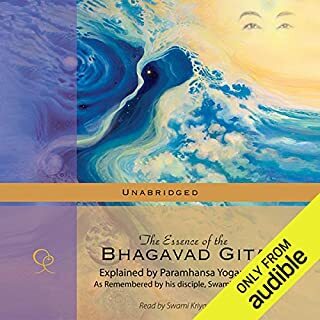 I look forward to read some of the other book written by Swami Rama.